The week that was in the world of BIM – for the week of Dec. 3rd – Dec. 9th, 2017. I’m going to start this week’s Roundup off with some info about a new Dynamo course that is on Lynda.com created from Jeremy over at Learn Dynamo. Never a dull week over at BIM Chapters, see all the great posts in this recap in Dan’s LinkedIn post…be sure to check out the post about Enscape and Phil Read. A few post this week from the Revit blog about some new and updated products. Here is a really handy tip from The Revit Geek. 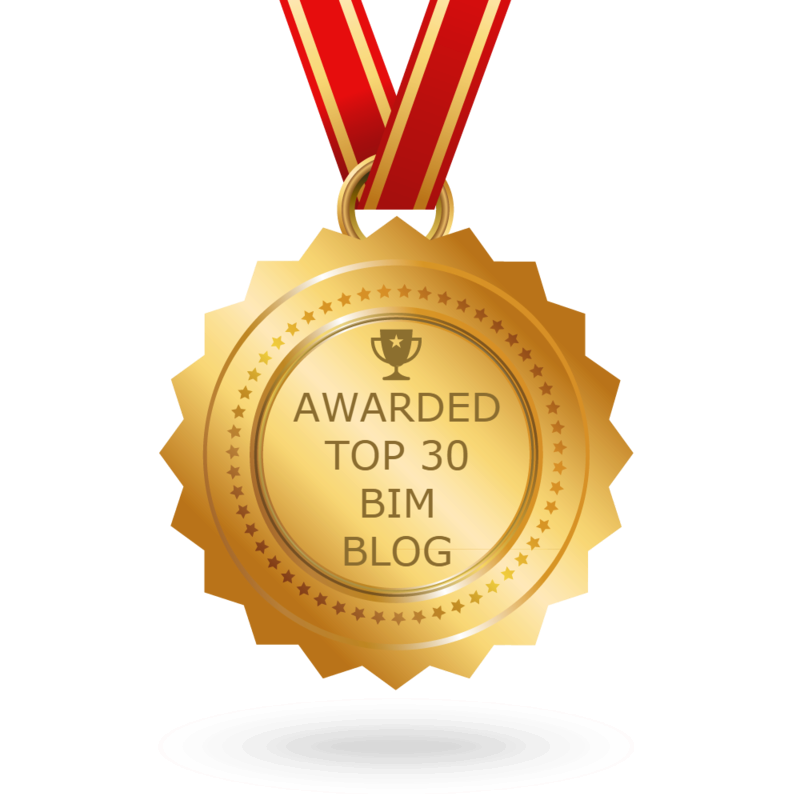 3 posts this week from Revit OpEd, some info about a support call, and tip video, and the opportunity to have one of the best in the Revit business help you or your firm out. Keeping with Revit tips, check out this post from the RevitCat. This time its Revit and Dynamo in this post from Autodesk Revit Structure. Have you been looking for some options for your project scheduling software, then check out this post from ArchSmarter. How about you add some Context to your FormIt projects, head over to The Architects Digital Design Guide to find out how. The One About PhotoModeling Context in FormIt. Don’t miss this week’s news for all things Revit Add-ons. I will end this week’s Roundup with this quarter’s free pamphlet from Revit Pure.